The best 16 eFootball teams in the world are set to meet in London for the FIFA eClub World Cup 2019. Find out the complete list of qualified teams. Over 150 teams participated in the Online Qualification which took place in January and the 15 qualified teams will join the reigning Champion Brøndby IF, the only team to win the FIFA eClub World Cup so far by claiming the first place in the inaugural event in 2016 and in last year’s edition. The FIFA eClub World Cup will take place from 09 – 10 February 2019 in London. 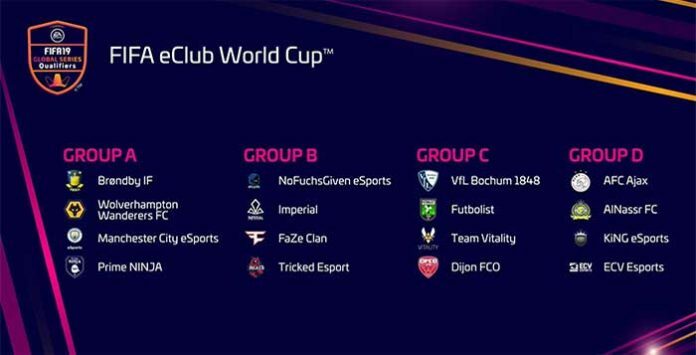 The FIFA eClub World Cup is the official eFootball club world championship and one of three eFootball events within the EA SPORTS FIFA 19 Global Series hosted by FIFA. The teams will compete for a prize pool of USD 100,000 and important EA SPORTS FIFA 19 Global Series Points on the Road to the FIFA eWorld Cup™ 2019. More information about the distribution of the prize money and the Global Series Points can be found here. 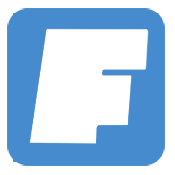 The event will be live-streamed on FIFA’s digital channels.